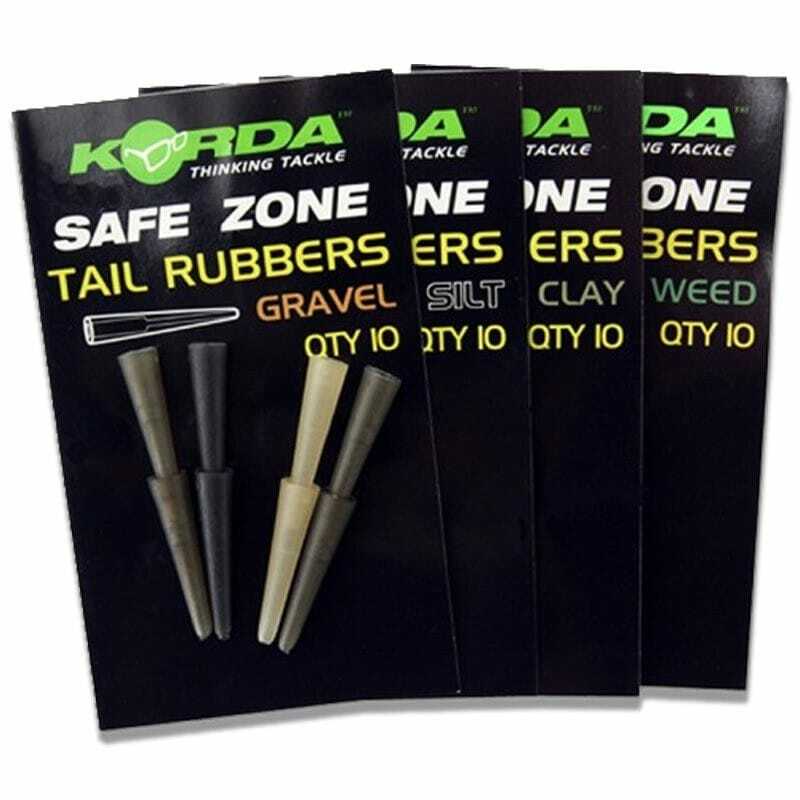 Korda Tail Rubbers have been specially designed to make tangles a thing of the past. The tapered shape has no edges for even the softest of hooklinks to catch on and will fit Korda Inline Leads, Lead Clips and Bait-Up Method Feeders. The translucent, subtle colour blends in with the lake bed, helping to hide your rigs away from feeding fish.